Are you a videographer or do you work with video? Then you NEED to know about VRMeta, the future in video keywording for video content. Ready to know even more? VRMeta is an AI-based software that uses powerful technology to analyse video content and deliver precise keywords and time-sensitive descriptive metadata into every frame in your footage, with in and out points. 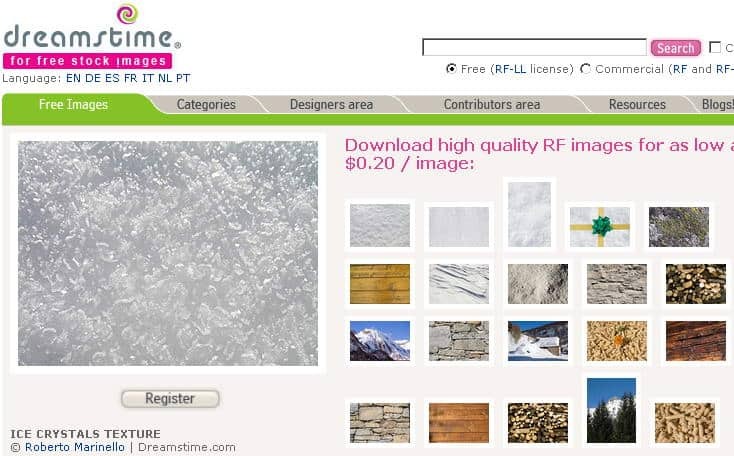 This highly detailed metadata is embedded directly in the file, and there’s also the option to export it in various formats, as well as a certain degree of customisation about what kind of data and how it is collected. The system is intelligent and learns from users, being able to incorporate your personal tag vocabulary and even provide auto-filling for frequently used terms. It currently supports Adobe Premiere Pro CC “ flavoured” .xmp format, and also exports into metric-rich .cvs file for easy sharing. Compatibility for other software like DaVinci Resolve, Avid Media Composer or Sony Vegas is in the works too. For stock video contributors or any individual wanting to better keyword their videos, they offer manual tagging and soon they'll add a voice tagging feature that will let you speak out your keywords to your device's mic instead of typing them. As we mentioned, this is an intelligent video-tagging product developed by MicrostockSolutions, a digital asset management services companyMicrostockSolutions, a digital asset management services company founded and lead by Mark Milstein, a veteran photographer and successful tech entrepreneur that is also a good friend of mine, who was of great help shaping up the Microstock Expo conferences a few years back. MicrostockSolutions has been providing efficient tools for the microstock contributor’s workflow since over a decade, and this new step takes their efforts further. “Great content without accurate metadata is, after all, a missed opportunity,” says Mark, and we couldn’t agree more. What they’ve developed is a very innovative answer to that problem. VRMeta is the first tool of its kind. Applying sensitive, intelligent programs to visual analysis of motion content is something new in the field, and it has so many practical applications. As a contributor, you can use it to speed up your submission process to multiple agencies, to keep all your content deeply organised, and ultimately to push your videos to the forefront of any outlet thanks to super accurate keywording. Ultimately, this is what will help you increase your sales. Businesses can use it to efficiently train AI systems, organizations can implement it to extract valuable information from large collections of footage. Broadcasters can build rich content statistics from video material in real time. And those are just some examples of the possible uses for this tool. This is a cloud-based service, with a web version as well as mobile apps for Android and iOS. You can hire it month-to-month for $69,99, or annually for $699,98 – both plans include unlimited meta-tagging, 1TB of upload storage and free access to the mobile apps, plus a 30-day trial deal. 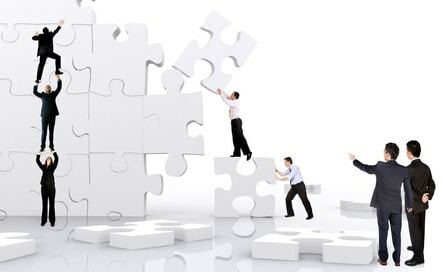 They have Enterprise solutions and a workflow service both available upon direct request as well. All you need to do to get started is to go to their site, register (and select your desired plan) and log in. Once that’s done, you simply use the “Upload New Video” button in your Dashboard to select any amount of files you want to be processed, be it from local or network storage. FTP upload is enabled too: just enter your FTP client’s upload credentials to set it up. Then you'll be able to manually add your tags into your video file. 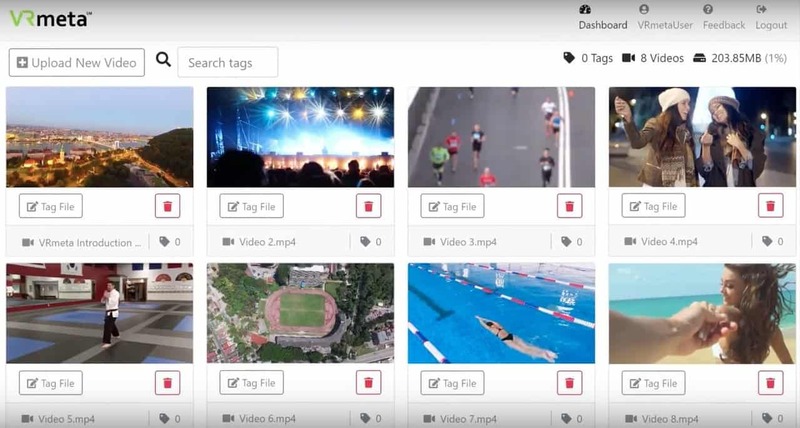 This tool is here to take your video metadata into the future. From workflow improvement to enhanced discoverability to greater profit potential, VRMeta has a lot to offer if you sell stock videos in the microstock market. If you’re tired of regular keywording and you are looking for ways to get customers to see the core value in your footage, this might be just what you need! 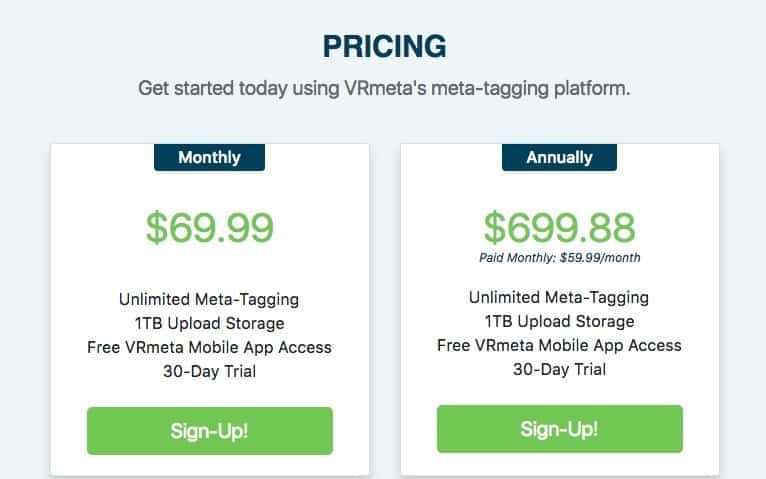 Visit VRMeta website for more info and let us know how it works for you!